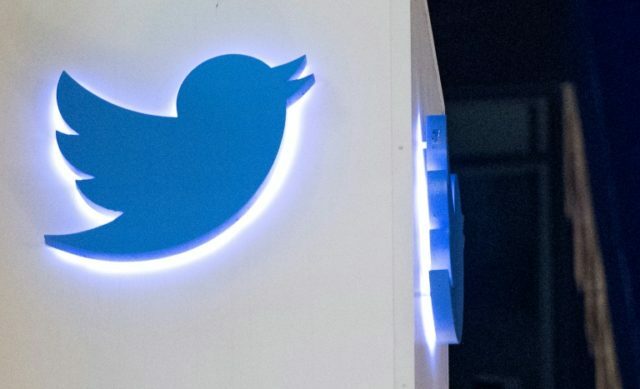 Independent journalist Laura Loomer was banned from Twitter on Wednesday, following a tweet in which she accused Congresswoman-Elect Ilhan Omar of supporting Sharia law and female genital mutilation. Loomer shared Sean Campbell’s Facebook post containing a screenshot of the message she had allegedly received from Twitter. 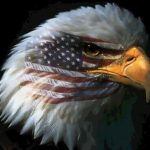 Campbell is an independent journalist and filmmaker who has been known to collaborate with Loomer on video projects. 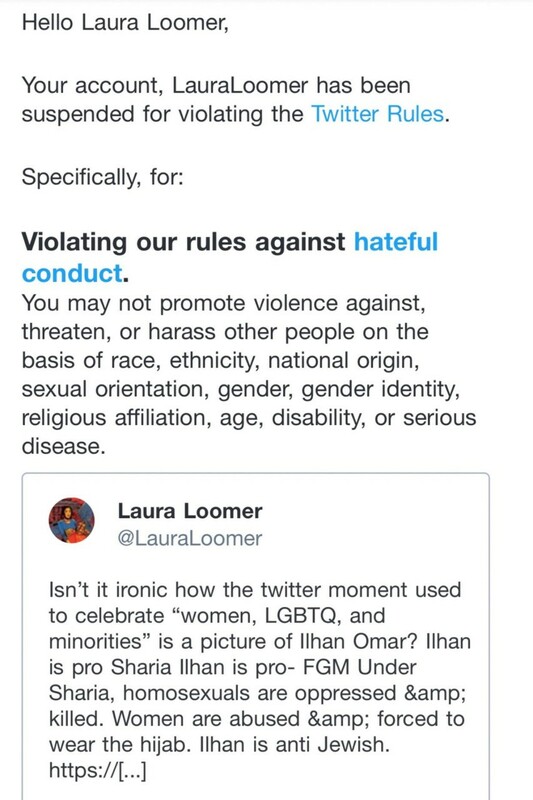 “You may not promote violence against, threaten, or harass other people on the basis of race, ethnicity, national origin, sexual orientation, gender, gender identity, religious affiliation, age, disability, or serious disease,” read Twitter’s explanation to Loomer, which included an image of her tweet. This wasn’t Loomer’s first incident with Twitter. In November 2017, the platform removed Loomer’s blue verification badge amid the removal of badges belonging to several other accounts deemed overtly offensive by Twitter. Last month, Twitter had also suspended Loomer’s account for six days. It was not made clear as to what specifically prompted the temporary suspension, as Loomer stated that she was never given an explanation. On Thursday, Facebook followed suit by suspending Loomer’s account features on its platform as well, according to Campbell. Facebook did not appear to give Loomer further explanation or an example as to what she had posted that warranted her suspension. 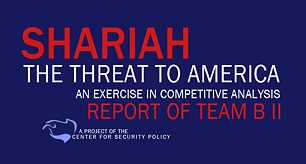 Did FoxNews submit to CAIR’s demands and silence Jeanine Pirro?